On 10th February 2014 students of class 6 displayed a corridor exhibition. Many students of class 6 showed their creativity by preparing various items. They showed the concept of Recycle, Reduce and Reuse by visual presentation. 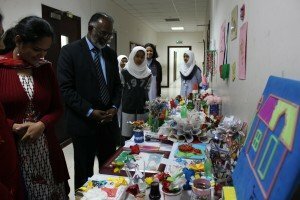 They made use of waste products and creative new things like paper bags, plastic flowers, etc. All the items were very beautiful. 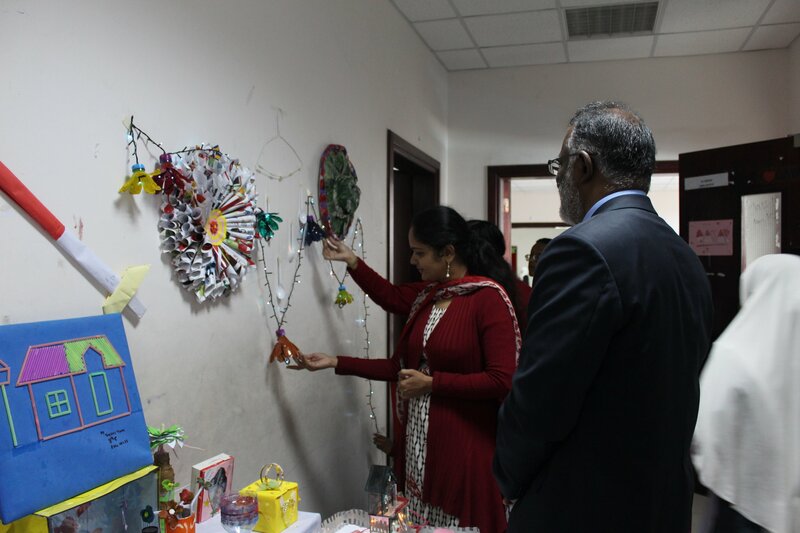 The school Principal Mr. Subash Nair appreciated the creative work of students. 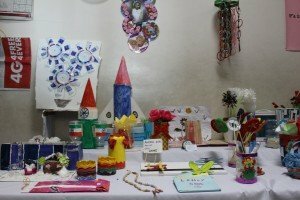 The children who prepared the items gave a brief idea of how they created it and its purpose.